Tea Tin Boxes may be as a different look it must be with a custom designed package. So that you can attract new customers that will be help you to increase the business productivity. 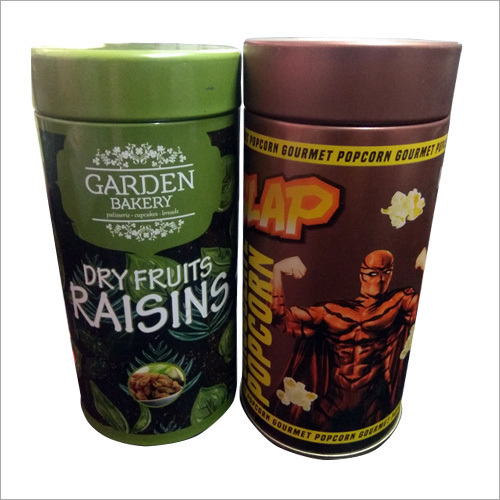 You should be provided a good design metal container on the basis of customer packaging needs. It is not matter that what you want to packing inside it. It must be more desirable that's why you can earn more money and benefits.